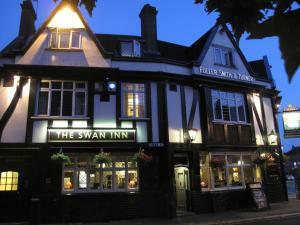 Below is a comprehensive list of hotels in Twickenham. 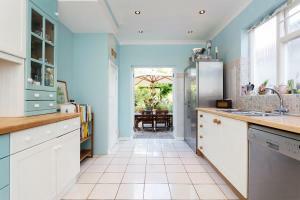 Use the sort links to refine your search or to find featured accommodation in Twickenham. Many of our hotels in Twickenham feature no booking fees and best price guarantee when booked through the Pictures of England website. 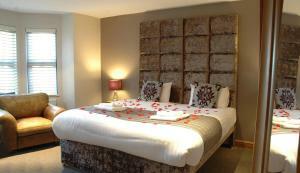 To list your hotel in Twickenham, click here. 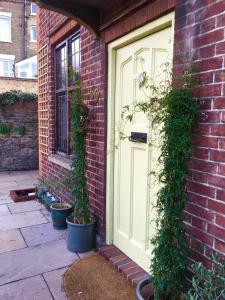 Situated in Isleworth, this holiday home features a terrace. Guests benefit from terrace. Free WiFi is offered throughout the property. Towels and be..
Radalco Apartments is located 480 meters from Hounslow East Tube Station on the Piccadilly Line, just 3 tube stops from London Heathrow Airport. It of.. 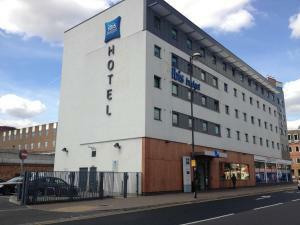 Located 4 miles from London’s Heathrow Airport, the ibis budget London Hounslow is perfectly placed for travellers to access the airport as well as .. 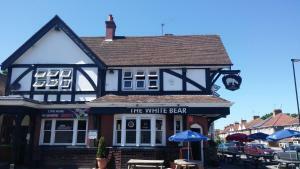 The Bridge Inn is set in Isleworth, 700 metres from West Middlesex University Hospital. Guests can enjoy the on-site restaurant. Rooms include a flat.. Situated a 3-minute walk from the underground station of Hounslow Central, 3-star Homestay Hotel is a 12-minute drive from Heathrow Airport. 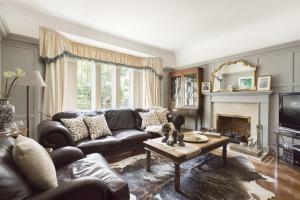 Private ..
Alexandra Place is a holiday home located in Twickenham, 2.1 km from Twickenham Stadium. Guests benefit from terrace and a barbecue. The kitchen has .. 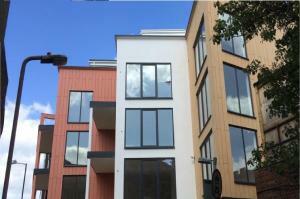 Featuring free WiFi and a barbecue, Richmond Sanctuary offers accommodation in London, 7 km from Riverside Studios. All rooms come with a TV. Some un..
Just 5 miles from Heathrow Airport and an 8-minute drive away from Twickenham Stadium, Heathrow Hostel offers budget rooms with free WiFi throughout. .. 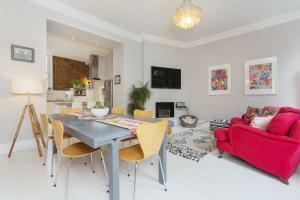 Situated in London, onefinestay - Richmond Apartments is less than 5 miles from Riverside Studios and Hammersmith Apollo. The accommodation has a din..
Roomspace Serviced Apartments - The Quadrant offers accommodation in Richmond upon Thames, 2.5 km from Richmond Park and 1.2 km from Richmond Universi.. Located in a leafy suburb of London and with easy connections to Twickenham Stadium and the city centre, The Orange Tree offers a boutique hotel exper.. 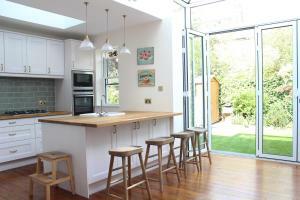 Situated in Richmond, Beautiful 4 bed house in Richmond offers a garden and barbecue. London is 12 km away. 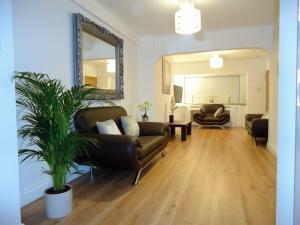 Free WiFi is available throughout the prop..
Hampton Road West Guest House offers accommodation in Hounslow. The rooms are fitted with a flat-screen TV. 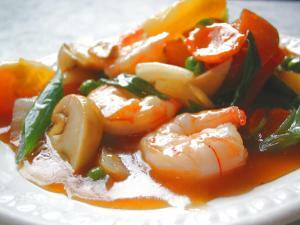 Hampton Road West Guest House features fr.. Situated just off Teddington High Street and 6 minutes' walk to Teddington train station, The Garden House features free WiFi. Guests benefit from a t..